Last Friday our panel was discussing the Protection of Minors in the Church Summit in Rome, we were yet to become aware of the story unfolding in Australia of the trial of Cardinal George Pell. 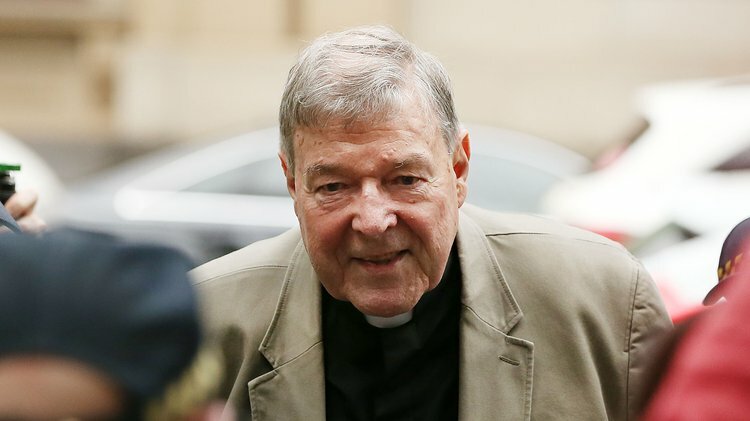 The news was covered by an order of secrecy which was only lifted with the conviction of the third most powerful man in the Catholic Church hierarchy. On the Leap of Faith this week, we are joined from Australia by Dr Ben Mathews. Ben is Professor in the School of Law at the Queensland University of Technology in Brisbane and he’s worked extensively in the field of Child Protection. We also hear from Joe Little RTÉ’s Religious & Social Affairs Correspondent on the implications of this conviction closer to home.